Student model. Designed in USA, made in China. 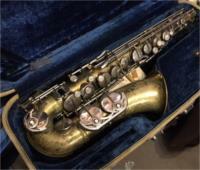 Alto Saxophone -Made in Taiwan Recently serviced. A perfect Student Sax! 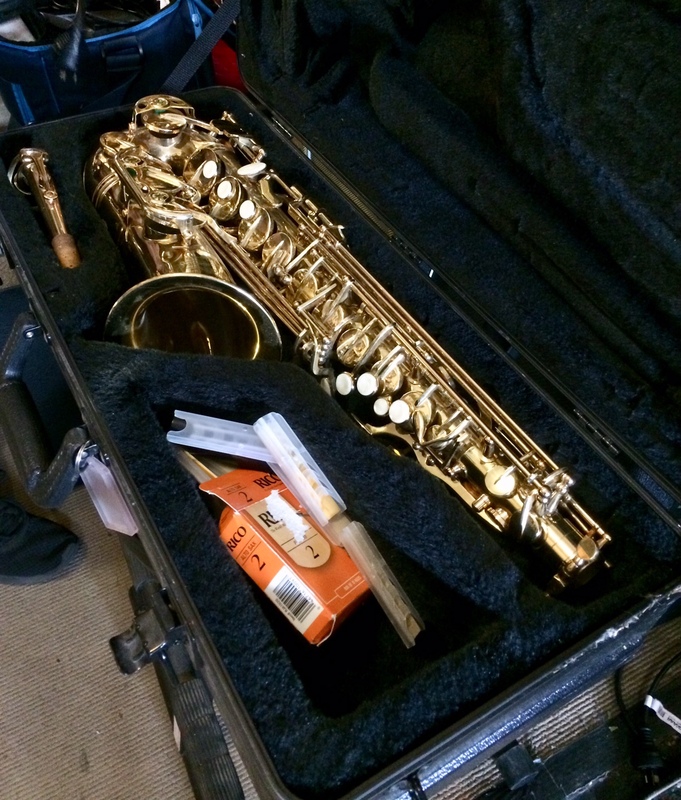 Comes with Hard Case, sling, Cleaning Cloth, YAMAHA mouthpiece and ligature. Enter your email address below to get alerts for Saxophones - alto.